21 upgraded, 0 newly installed, 0 to remove and 0 not upgraded. Need to get 84.8MB of archives. $sudo apt-get remove gedit => This command remove the gedit packages from your system, Removing packages can be dangerous because apt-get remove other dependencies packages which are associated with firefox, so be aware while using the apt-get remove command, for instance if you remove the package $ sudo apt-get remove libgtk2.0.0 which is the main graphical tookit for ubuntu when you issue this command probably the apt-get will remove more than 100 packages from your system, so the moral is read the APT report carefully before pressing the Y to continue with uninstall. I don’t always blog using Ubuntu and I don’t always blog using a blogging client instead of using the web or in a browser. But, when I do, there are two tools that I use and really like. But when I do, I use Blogilo and Shutter. Shutter is a really handy full featured screen capture tool. It’s got your typical options for what to grab with both simple and advanced interfaces. One of the features that I find particularly helpful is the ability to zoom in after you’ve selected an area. Sure, you could and probably should before taking the shot but planning isn’t always in the books for me! Another helpful feature is to be able to capture the cascading menu from a particular application. Invaluable if you’re creating instructions for others. 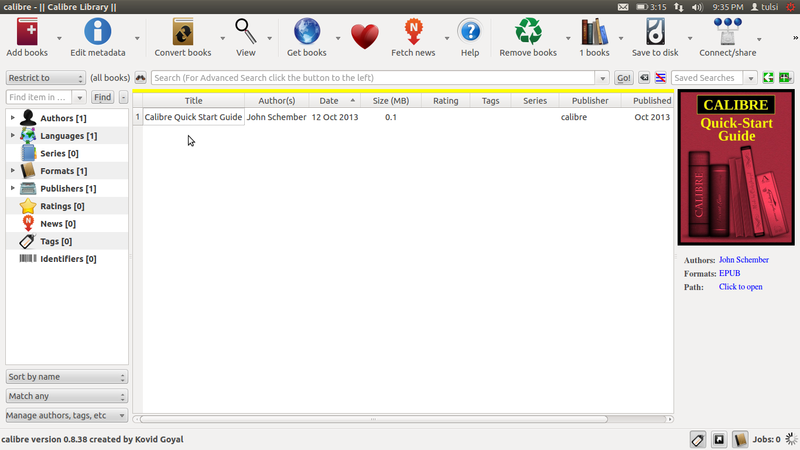 content server for on line access to owner book collection. If a book has more than one input format calibre automatically choose the best format and upload it into it’s database. Do you have a problem with a certain alien from the planet Krypton? Are you a hard working multi-billionaire, super powered human, or evil deed enthusiast? Do you spend day and night building evil robots, conducting crazy genetic experiments to create horrible monsters, fabricating mind control devices or doomsday weapons, concocting plans to seize the world’s gold, water, air, or cupcake supply only to be foiled by a pesky Kryptonian? Or are you a friend with a Kryptonian and want a weapon in case your friend loses control of his or her mind or body due to mind control or body switching? Well you’re in luck. You can create your own Kryptonite that will end your Kryptonian problem. 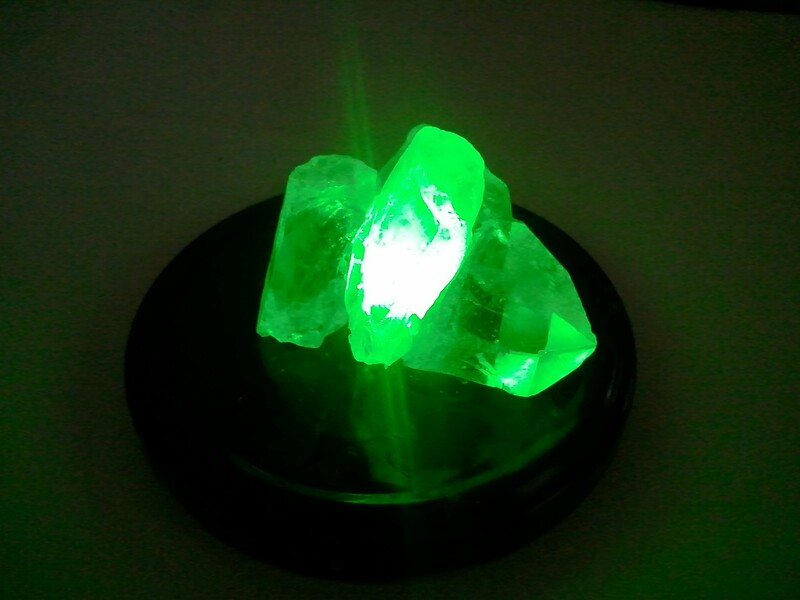 This green-glowing rock is the only weakness of Kryptonians. Well, magic is another weakness, but magic is really hard to learn and all you have to do with Kryptonite is hold it.